Use the sizing chart below to measure your dog's neck for the correct size collar. 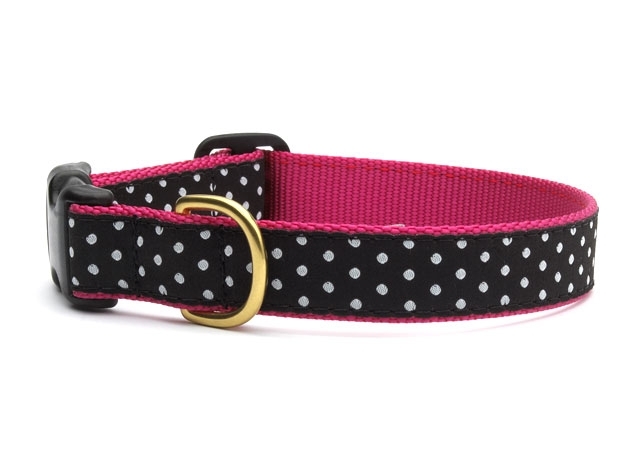 Even though collars are adjustable and there is some overlap, you want to measure for your dog's comfort and for your peace of mind. Too loose and it can slip off; too tight and it might interfere with your dog's breathing.